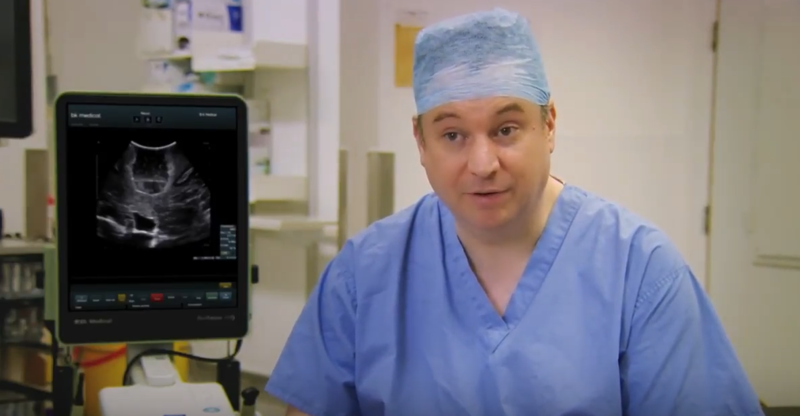 In this video, Dr. Sweazy of Carolina Urology Partners discusses the benefits of incorporating bkFusion technology from BK Ultrasound into his urology practice. 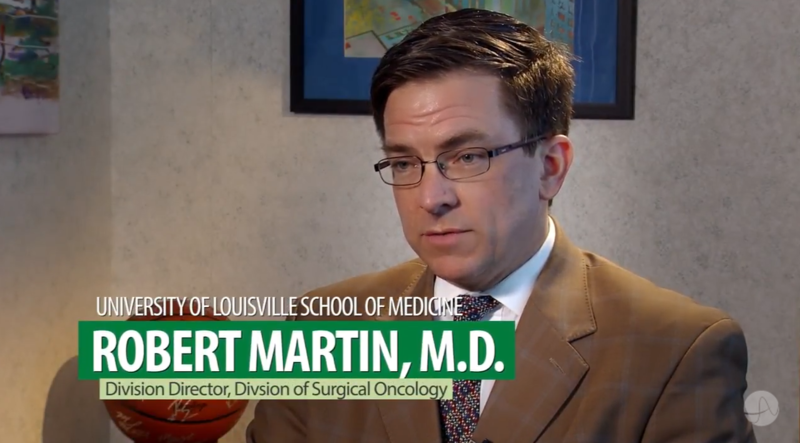 Because prostate cancer is the most common occurring malignancy among men in the United States and the number two cause of cancer deaths among men in the United States, Dr. Sweazy wants to diagnose his patients early on. 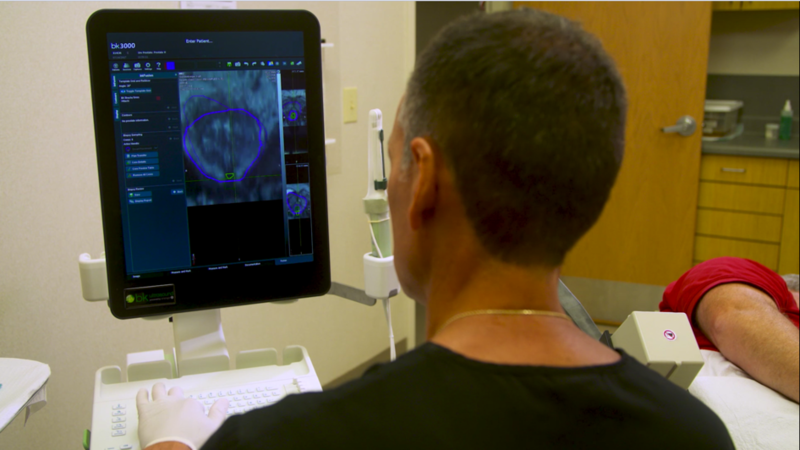 He finds the real-time ultrasound imaging pared with the pre-exam MRI data helpful in improving his patients’ care. Watch this video with Dr. Sweazy to learn more about the bkFusion system. Liver resection remains the only potentially curative treatment providing long-term survival for patients with extensive bilobar colorectal liver metastases. • A first-stage procedure, where colorectal liver metastases in one hemiliver are resected. The primary colorectal tumor is often resected by combining a partial colectomy with the first-stage liver resection. • A second-stage procedure, where all colorectal liver metastases in the contralateral hemiliver are resected. 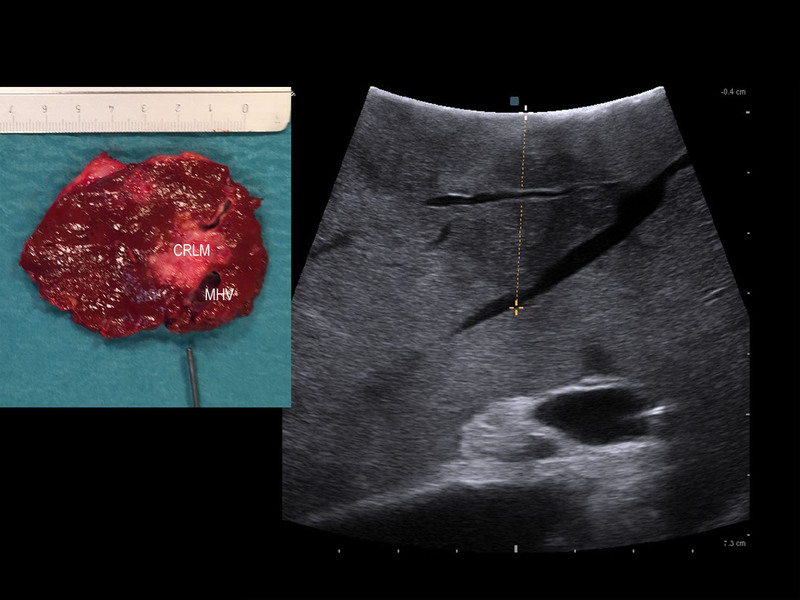 Read about the advantages of intraoperative ultrasound in the detection of liver tumours and the planning of surgery. Liver resection is the standard treatment for colorectal liver metastases and has a five-year overall survival rate estimated to be as high as 58%1. However, up to 75% of patients undergoing liver resection for colorectal liver metastases will develop intrahepatic recurrence2. The modern treatment of colorectal liver metastases is based on a multidisclipinary approach. From a surgical point of view, the management of colorectal liver metastases has significantly changed over recent years. UCSF (University of California San Francisco) is ranked by U.S. News as a top-five hospital for Neurology and Neurosurgery in the United States1. Recently-retired Dr. Jeffrey Yablon was a neurosurgery faculty member at UCSF, and Medical Director of Queen of the Valley, a medical center serving the Napa Valley region in Northern California. The following is from a 2014 BK Ultrasound video profile with Dr. Yablon. The following story is an exerpt from a 2012 article,"Ultrasound Opens New Doors in Robotic Surgery," by Lisa Fratt of Health Imaging. Since its introduction more than a decade ago, robotic-assisted surgery has stood out as a game-changer. The robotic console provides a robust platform to enable minimally invasive procedures in urologic, cardiothoracic, gynecologic and general surgical procedures. Today, robotic surgery is witnessing an evolution. The most recent surgical ultrasound systems, specifically BK Ultrasound systems for robotic surgery, are ushering in a new level of precision and diagnostic confidence. Intraoperative robotic-assisted ultrasound helps surgeons to perform more complex procedures robotically with potentially improved outcomes, particularly in radical prostatectomy and partial nephrectomy. Dr. Karen Boretsky is director of the Perioperative Regional Anesthesia Program at Boston Children’s Hospital and a lecturer in Anesthesia at Harvard Medical School. She is also a valued BK Ultrasound key opinion leader, and has recently shared her expertise in the development of a forthcoming, small-footprint pediatric transducer. A 26-year-old female, with no significant past medical history, presented to the emergency department complaining of severe lower abdominal pain. It began as moderate intensity, right lower quadrant (RLQ) pain and was associated with her menses beginning six days prior; however, it acutely worsened two hours prior to arrival. The pain was now sharp and localized to the RLQ, and radiated to the lower back. On presentation, the patient appeared in moderate distress with normal vital signs. The patient was evaluated by the emergency medicine physician who elicited right adnexal tenderness on physical examination. The clinical concerns included ovarian torsion and an immediate point-of-care ultrasound was performed.